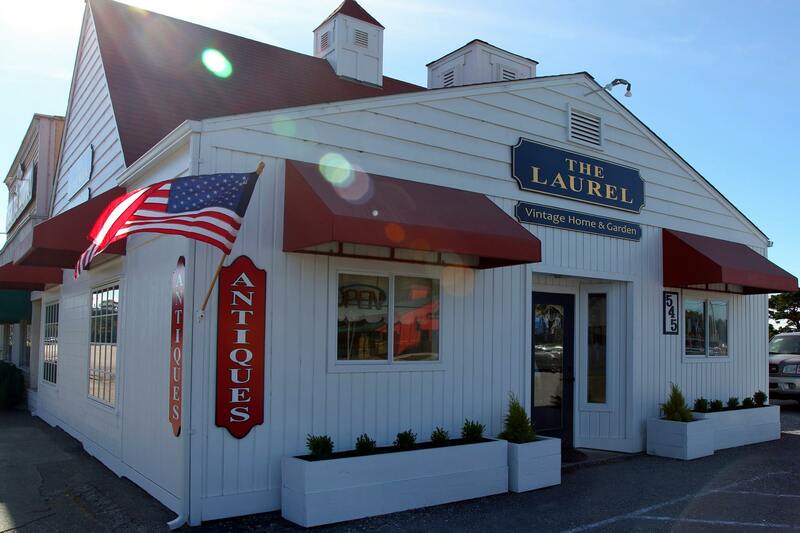 The Laurel – Vintage Home & Garden will have a Holiday Open House with hot spiced cider, cookies and eggnog! You won’t want to miss their beautiful store and yummy treats! Glasses for the Wine/EggNog Walk/Cider Stroll go on sale at the Visitors Center at 3:30 at the Visitor Center Parking Lot. Instructions for the kids scavenger hunt will be available there as well. In the event of nasty weather, Santa and Mrs. Claus will move indoors to Washed Ashore.